Planning a birthday party for your kids in Denver can be a tough job, you have to find the perfect venue, then come up with a decor plan, decide what type food and snack to have along with a bunch of other logistics. We have serviced hundreds on birthday parties and put a list together of a few items every kid’s party should have. The Sugar Storm is the worlds first mobile can boutique with over 100 types of candy inside. just imagine the smile on your kid’s and his or her friend’s faces when this magical sweet truck pulls up! You are able to walk in the truck and mix and pick from many different styles colorful candy to build a Sugar Storm Swagbag, making it a sweet ending to any kids party. Photo Booth Rentals are always the hype of any kids party, kids join a group of friends, dress up in silly glasses, grab trendy signs and take photo unlimited fun photos and receive a printed photo in 10 sec for everyone to keep. Photo booth creates a memorial keepsake that friends can keep forever. You will also get a link full of all the digital images to for your records just in case you want to print out some years from the event date. 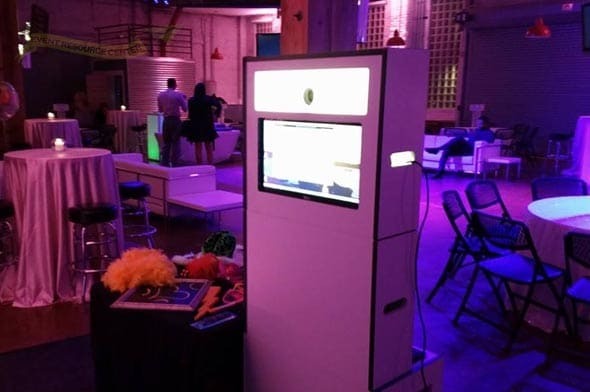 It’s always smart to book your photo booth at least one month out from the event. 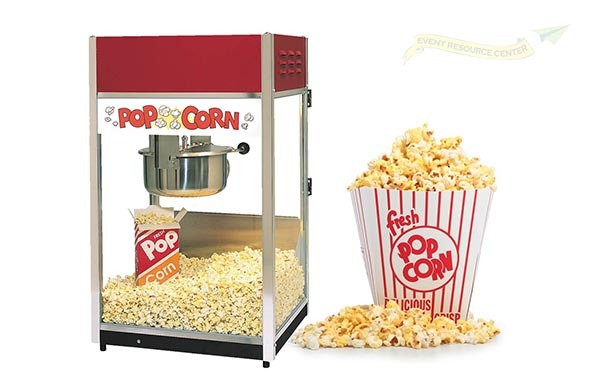 By including a popcorn machine at your kid’s party you will be adding a few additional dynamics to your event all at one time, the smell of popcorn will add a fun feel, kids 4 years and older normally can make and get there own popcorn with minimal help from parents. Popcorn machines give your a carnival style decor. 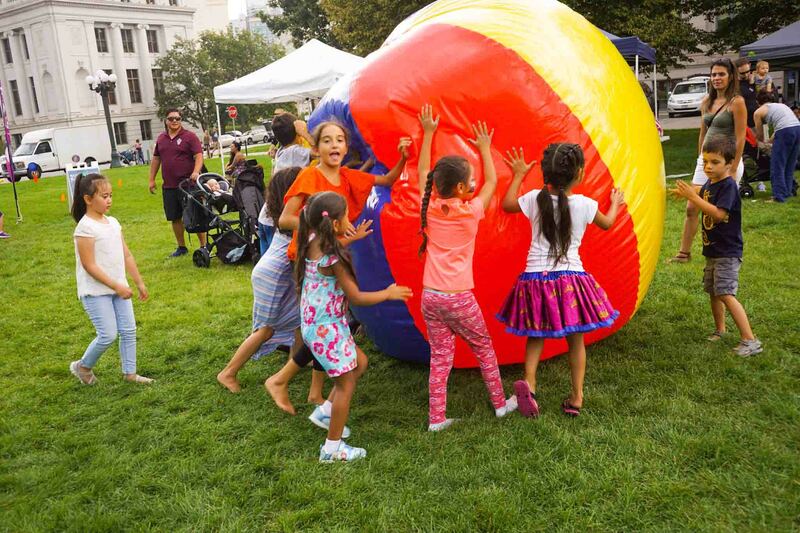 Giant games at kids parties are always a great idea because kids love it when the games are the same size as they are. 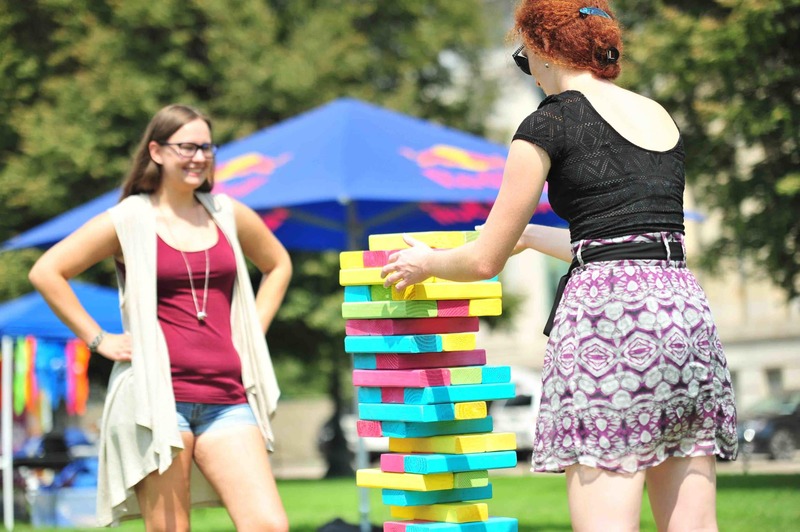 The games we suggest are giant Jenga, giant foursquare and a 10-foot beach ball if your event in our doors. Party planning can be a real headache but hopefully, this list helped you get an idea about what you want to do if you need more event ideas give us a call at 720-907-4044 (NO OBLIGATION) we would love to brainstorm some event idea’s to help make your event better. Here is a list of additional party ideas for kids. For more information on booking the sugar storm, renting a photo booth, popcorn machine or giant games for your kids birthday party or special event and call Event Resource Center today at 720-907-4044 or contact us here. Denver is such a forward-thinking city that it does not surprise anyone that a far-out idea can gain traction here when it would quickly fizzle out in other cities. 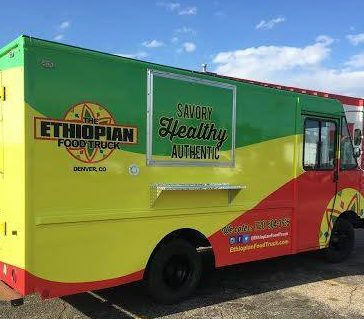 This also applies to the Denver food scene and it has led to a very diverse food truck industry that gives people a new avenue for trying out good food. There are restaurants around the US that claims to serve Ethiopian fare but are really just serving bastardized versions of dishes that resemble Ethiopian food. Not the case with this food truck. Your favorite Ethiopian dishes served in either chicken or beef, with veggie options as well. Comes with injera, which also comes with gluten-free options. For a couple more dollars, you can also add Sambusa, which kind of reminds me of Indian Samosa, only crispier. The owner is also very friendly and is really appreciative of your business. If you are looking for a more traditional American comfort food. You can never go wrong with a well-prepared mac and cheese. The burger was huge and cooked just right—still very juicy, and the chicken sandwich was pretty awesome. 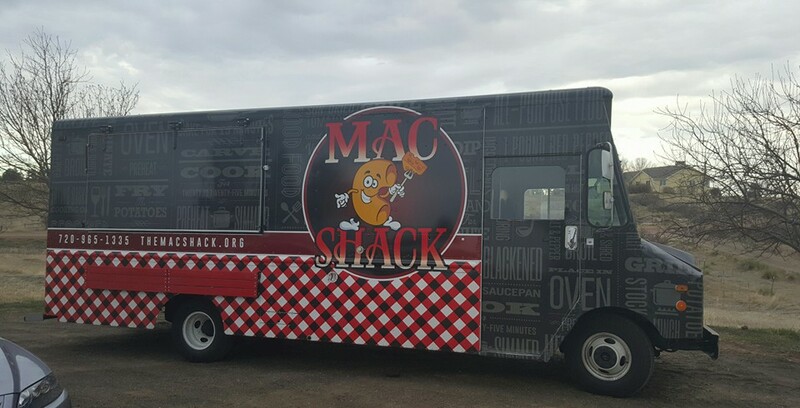 Both children and adults will definitely be happy to see this food truck serving on their events. Billed as the “first fully stocked mobile candy store in the world,” your sweet tooth will be left satisfied by this candy and treats truck. It has more than 100 types of candy brand that even includes Dippin Dots. When you see this mobile candy truck, it would feel like you just made it to candy heaven as it is stocked with over 1,000 lbs. of sweet, sweet, goodies. You would think that this would only be a hit at children’s parties, but you would be surprised at the number of corporate events that books this candy bar on wheels. I guess we truly never grow old when it comes to candies.